On June 8th was the World Oceans Day. For the occasion adidas & Parley organized a big event in Los Angeles to educate and raise awareness about ocean conservation. We revealed a few days ago the program of activities, whose central point was the launch of the race #RunForTheOceans. Fubiz was present with the photographer Eliott Fournié in the beautiful setting of Los Angeles, to make you relive this event from the inside. 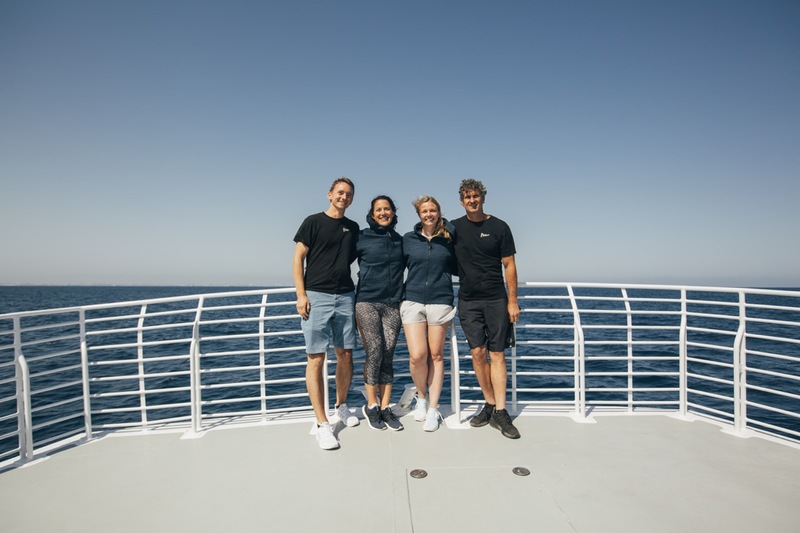 The first day was punctuated by conferences of personalities such as Mike Long, director of operations of Parley, Emily Penn artist and skipper and Hanli Prinsloo, South African freediver and founder of the I Am Water Foundation. The time of a boat trip to the island of Santa Catalina, each of its important figures in the cause of the oceans was able to express the importance and urgency to mobilize. 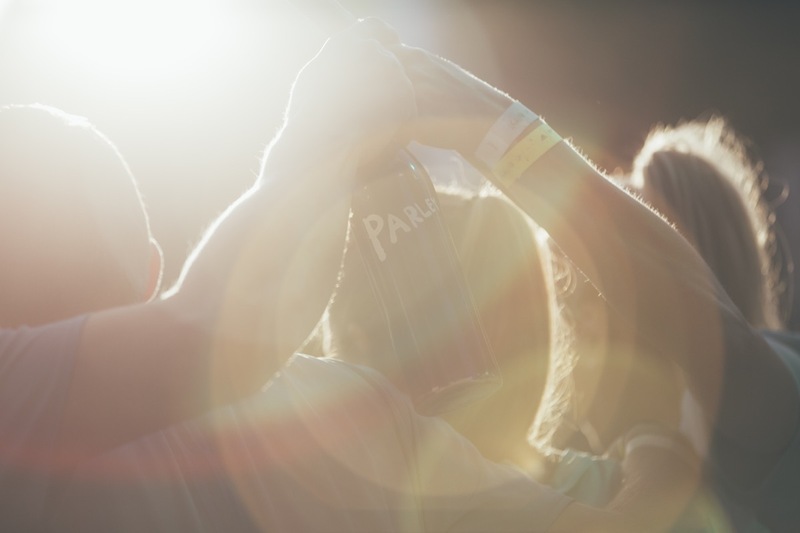 Mike Long, Director of Operations at Parley. On the Santa Catalina island, the appointment was made for a breathing class, led by Hanli Prinsloo. The goal of this initiation course to apnea: become aware of your body. 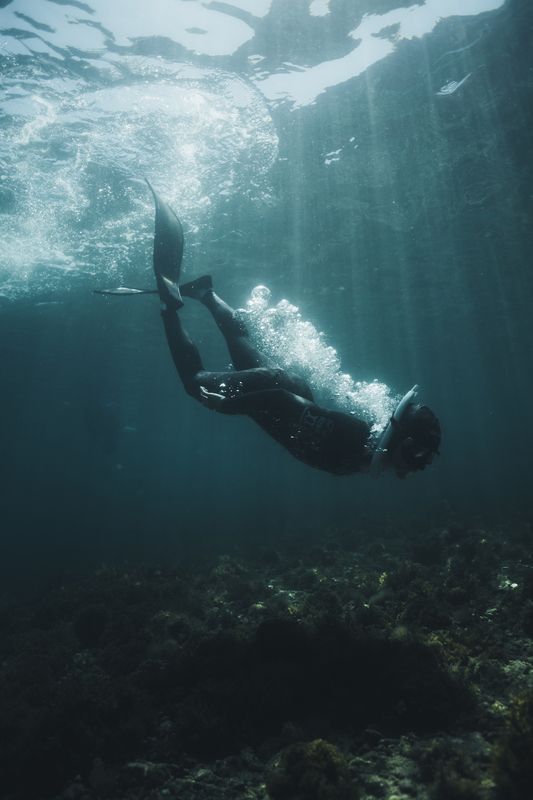 The freediver then made an appointment in an underwater environment to get in touch with the ecosystem she rubs shoulders with on a daily basis. 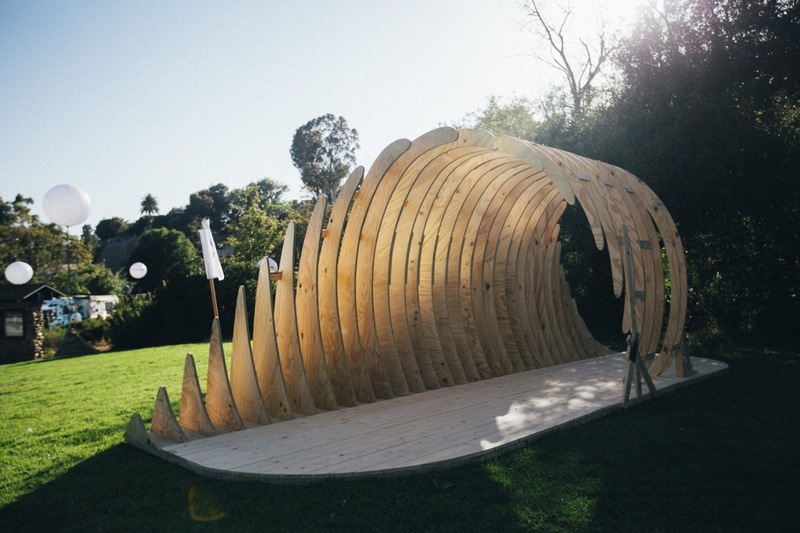 A perfect framework to show the importance of pedagogy and communication for the protection of the oceans. 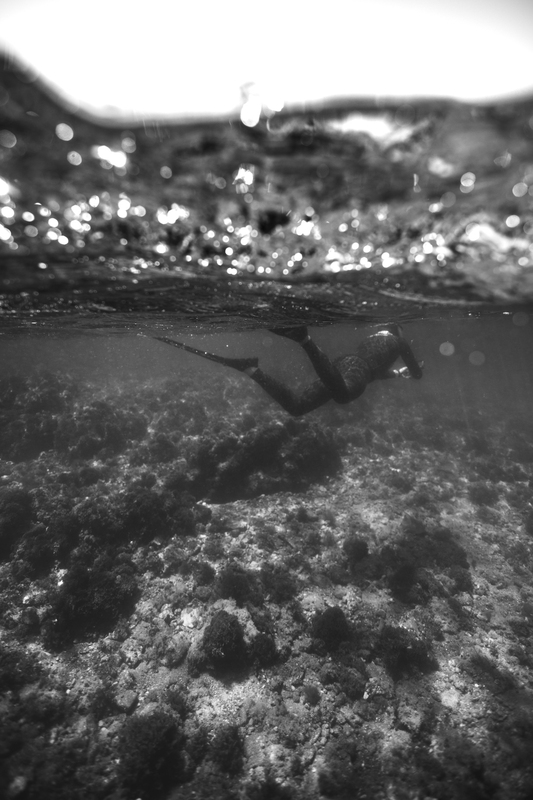 Hanli Prinsloo, freediver and founder of the I Am Water Foundation. 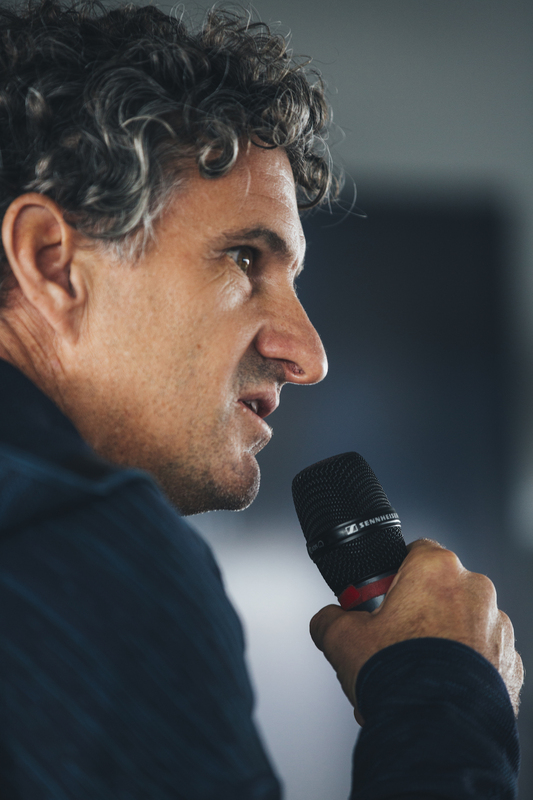 Peruvian big wave surfer Gabriel Villaràn was also there to express himself on how he is mobilizing, as a surfer and a daily user of the oceans, during his competitions around the world. In the same way as Hanli Prinsloo, Gabriel Villaràn lives in harmony with the oceans. Daily he is in contact with this element so precious for the natural balance. In Peru, he works with schools and universities to help educate and educate young people about ecology and environmental protection. 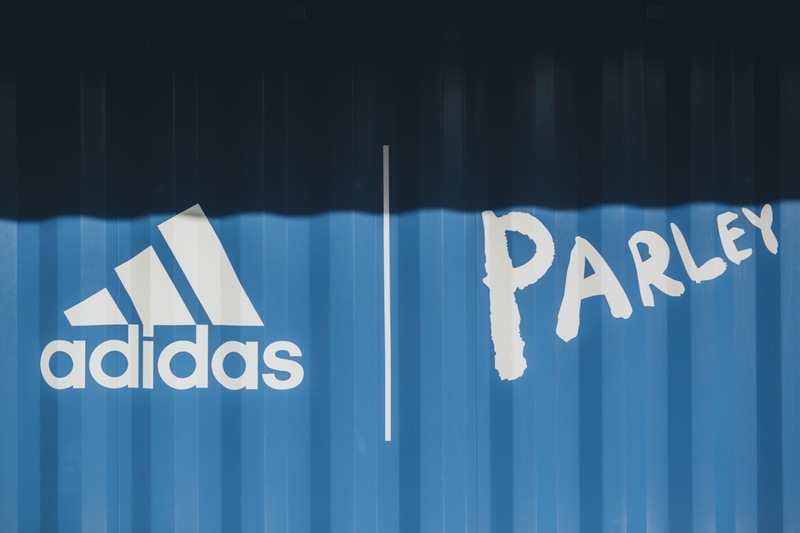 This event was also the occasion for adidas to present its partnership with Parley, which started in 2015. The brand with three bands imagined a range of sneakers and textiles intended for the sport practice, and elaborated from plastic waste collected before that they are thrown into the oceans and then turned into Parley Ocean Plastic ™. Through this action, adidas offers an important avenue to the cause of protecting the oceans. Through sport and its global presence, the brand has the power to change attitudes and our vision. 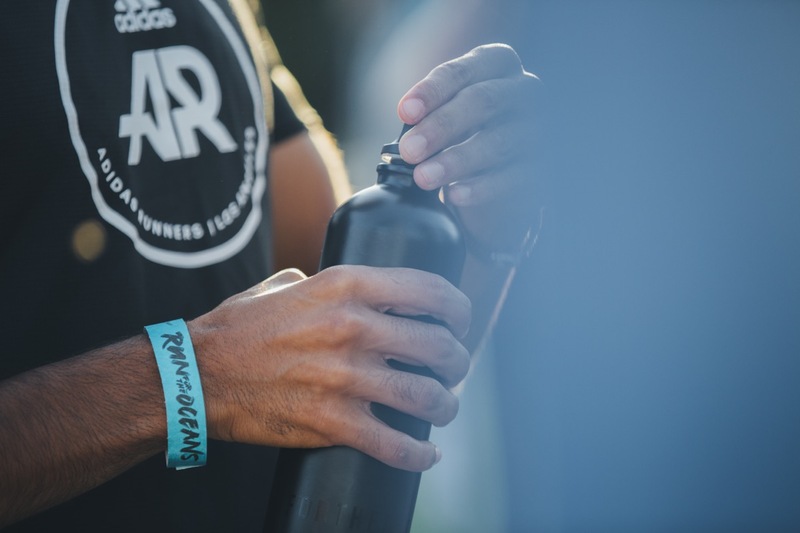 Through its communication, adidas has the opportunity to educate or broadcast a message to athletes of all levels including the community runners World Wild. 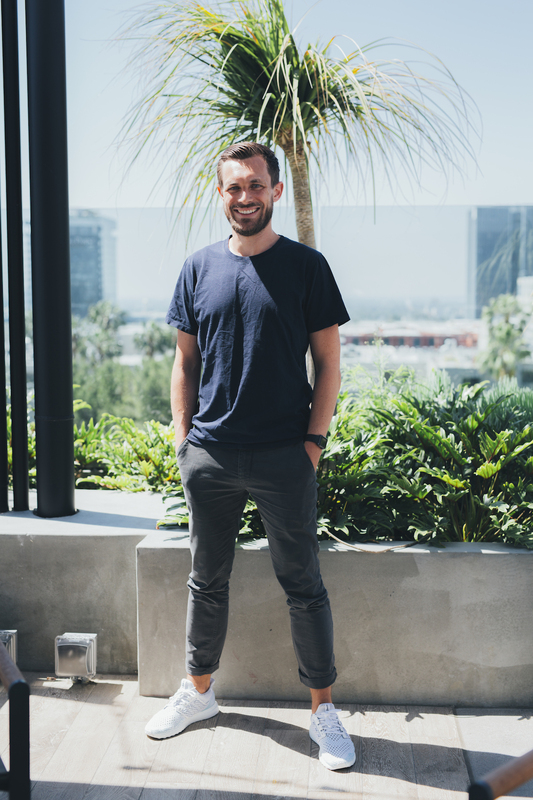 Matthias Amm, director of the adidas product category | Parley, also took advantage of this event to reiterate adidas’s desire to mobilize and involve all of its community in this cause. 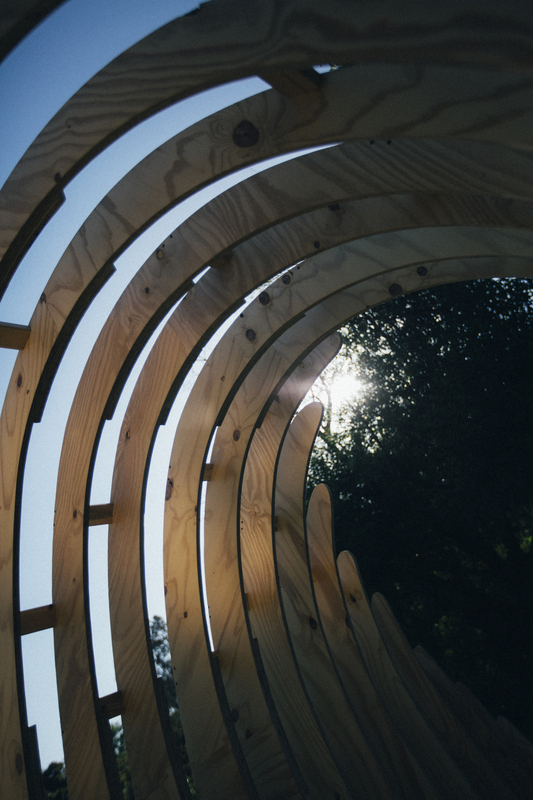 This partnership paves the way for the brand’s investment in eco-innovation over the long term. Nick Maas, Director of Sport Strategy at adidas. 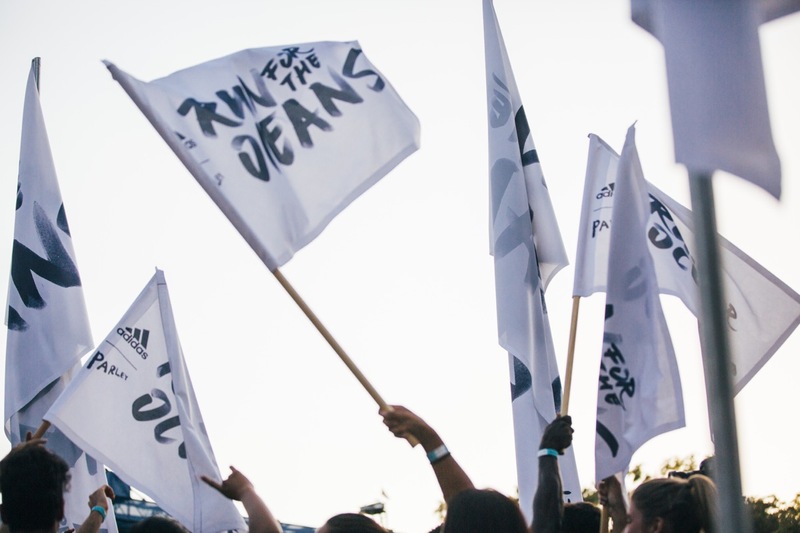 These two days of events ended with the flagship activation: #RunForTheOceans. 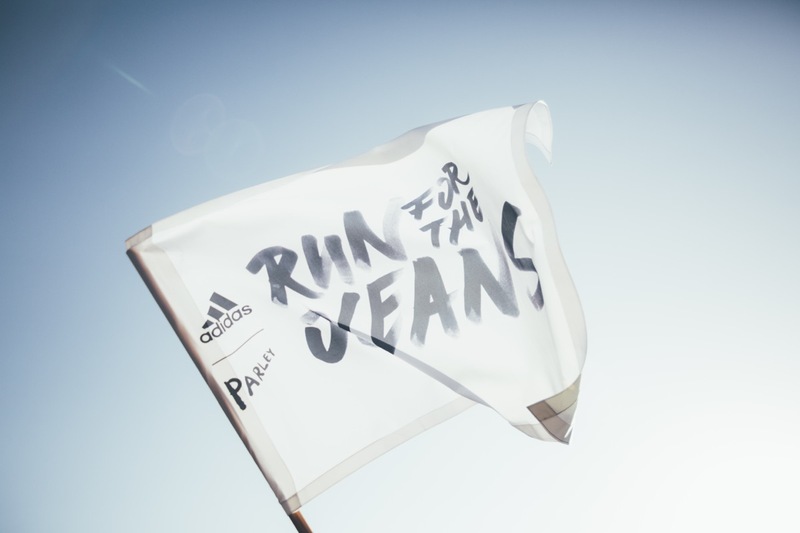 Through this global movement of running, adidas and Parley mobilize and sensitize all runners around the planet. Via the application Runtastic, which in addition to counting the kilometers, has a social dimension by connecting the users between them. Athletes are invited to run from June 8 to July 8 to support the action of the Parley Ocean Plastic program. By uniting around a sporting event, participants will be able to spread the word and raise awareness over the miles. No less than 12 races are organized in the cities of Los Angeles, New York, Paris, Berlin, London, Barcelona, Milan and Shanghai. On June 8th, the first of these took place in Los Angeles in the beautiful setting of Temescal Park, in the Pacific Palisades district. The Los Angeles adidas Runners teams and athletes of all levels were on hand to join forces to support Parley’s action on ocean conservation. A great fervor was created until late in the evening, under a beautiful Californian sunset. The evening ended with a surprise concert by American rapper Anderson Paak. 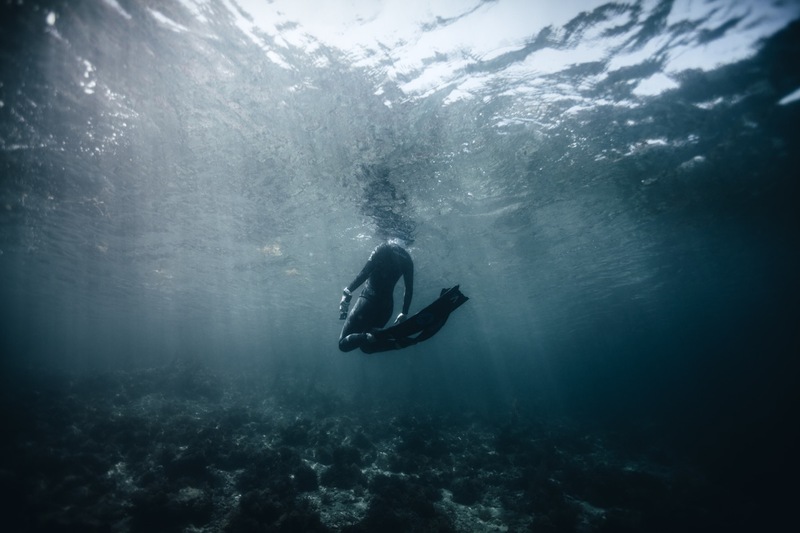 The freediver Hanli Prinsloo and surfer Gabriel Villaràn took the opportunity to give us some tips to reduce the amount of plastic in the oceans. Everyone at his level can have a gesture for the planet. For example we can drink water in reusable bottles to shed less plastic. It is necessary to show the example. At the beach, throw plastics that we find in the ocean or on the sand in front of other vacationers so that the action can be anchored in each of us. In our daily eating habits, we can find simple solutions. Everyone can avoid taking packaged meals in disposable plastic trays or not accepting coffee to go in cups made of non-recyclable materials. A large-scale event that allowed adidas and Parley to deliver important messages to serve as a vital cause for the survival of our ecosystem. The first way to combat the pollution of the oceans by plastic is to demonstrate pedagogy.